They're going fast! The first 100 walkers who raise a minimum of $500 will be mailed their very own limited edition TGP hooded sweatshirt. 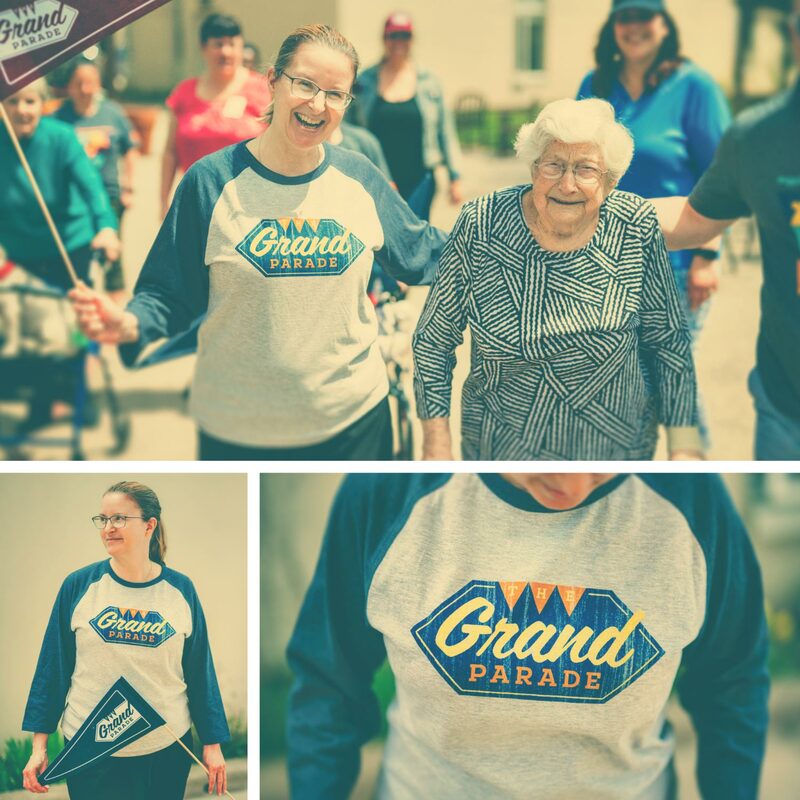 Register to walk in The Grand Parade online. Make sure you enter your correct mailing address - we'll use this info to send you your hoodie.